So you are a manager and your organization has gone Agile, which includes self-organization and a new type of leadership. But what does it mean for you? How can you survive, and even flourish, in an agile environment as a manager? In this 2-day workshop, we will discover the mindset and skills managers need to adopt to effectively lead Agile software teams in a modern organization. You will learn how to harness Agile principles and practices to create the right culture and see how to avoid the pitfalls. We will take you through a journey which highlights the immense impact the manager can have on teams and individuals’ performance. 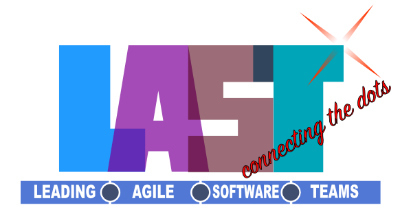 We will help you connect the dots between management and leadership, Agile and software engineering.